When you book your car shipping with Detroit Car Transport, be sure to get the best services and, of course, the best insurance. Your vehicle will be protected from bad weather, road dirt, and dust. Enclosed Auto Transport is a perfect way to ship a luxury vehicle. No doubt! It is the safest method of car shipping at Detroit Car Transport and not only. When you choose to ship enclosed, your car will be transported by an enclosed car carrier. It is a truck with a trailer that looks like a long box trailer, and it is where your car is secured during the shipping. 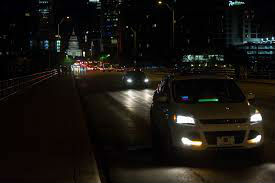 This provides the best available protection for your vehicle. 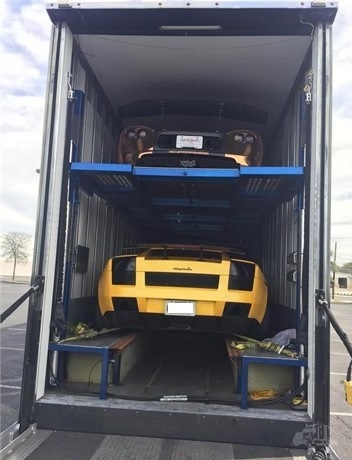 Every time, you want to ship a classic car, sports car or luxury car, Enclosed Auto Transport is the method that will guarantee the safest shipping. Detroit Car Transport knows how to provide exceptional car shipping services for every type of vehicle. 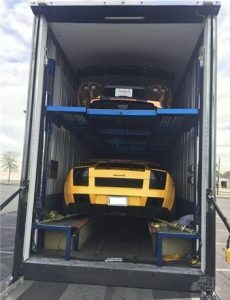 Even though this type of car moving is the most expensive one, here at Detroit Car Transport, it will not cost that much. Our pricing system is considered to be one of the affordable ones in the US. 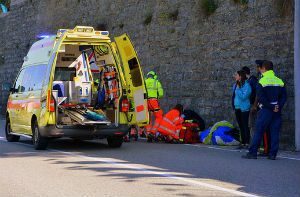 Also, our services are the safest as well. Detroit Car Transport made every step an easy one for our customers. If you want to get more information about the rate of your car shipping. What you need to do is to fill out a small form and give us general information about your vehicle and contact forms. Our live agents will contact you back with the best deal possible.